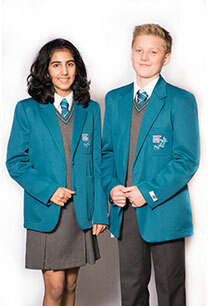 Get both your kids and teenagers ready for school with Heart and Home. 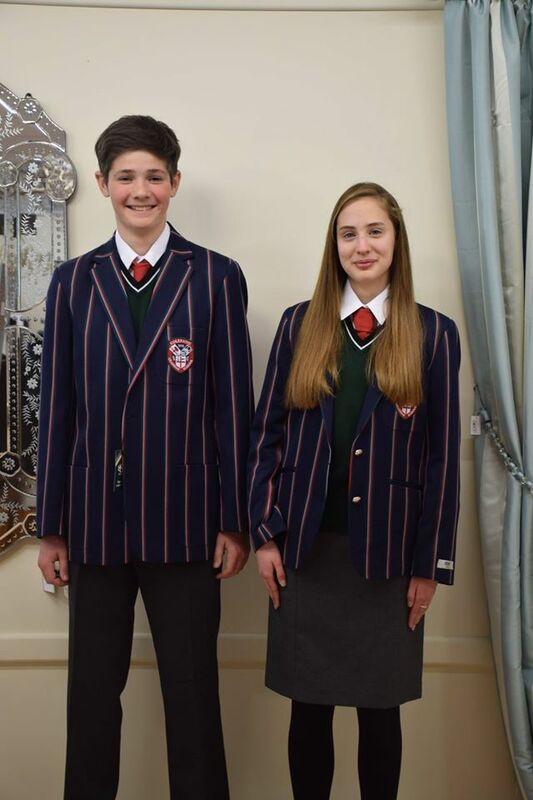 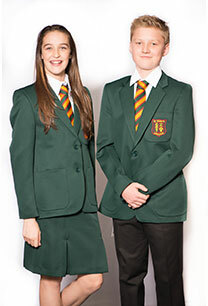 Heart and Home is the first licensee in Northern Ireland for Trutex school wear and we stock uniforms for secondary schools in the causeway coast area. 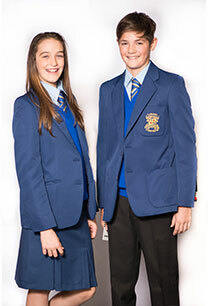 We have everything to kit your kids out for secondary school including blazers, trousers, shirts, skirts, ties, jumpers and P.E kits too! 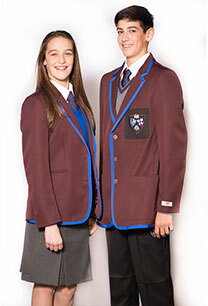 The Trutex brand school wear is extremely high quality and withstand the regular washing required to keep up with school life. 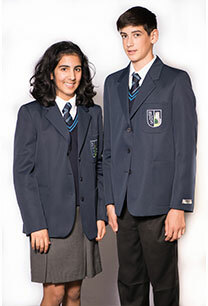 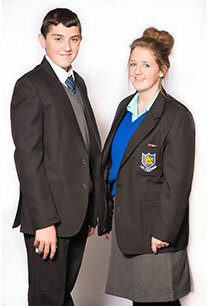 Not only is the quality of the school wear at Heart and Home outstanding, our prices are too! 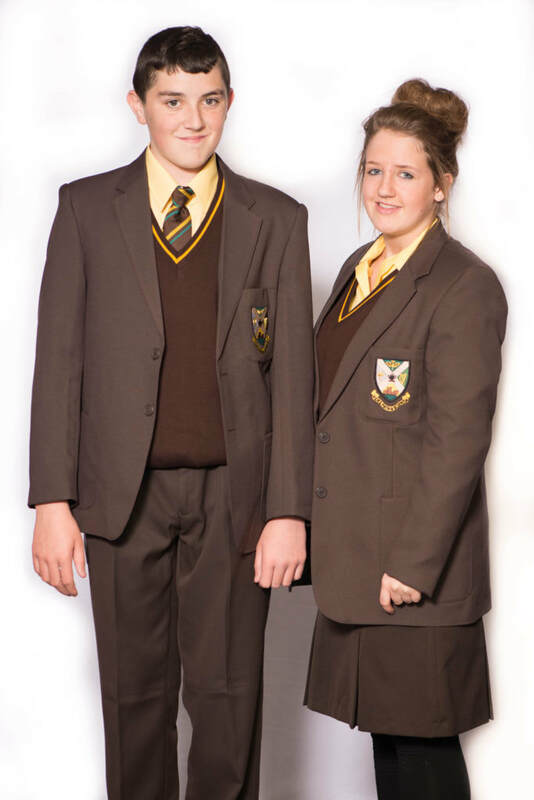 So look no further than Heart and Home for everything required for secondary school and much more!